Expert Craftsmanship... No Hassle Experience! 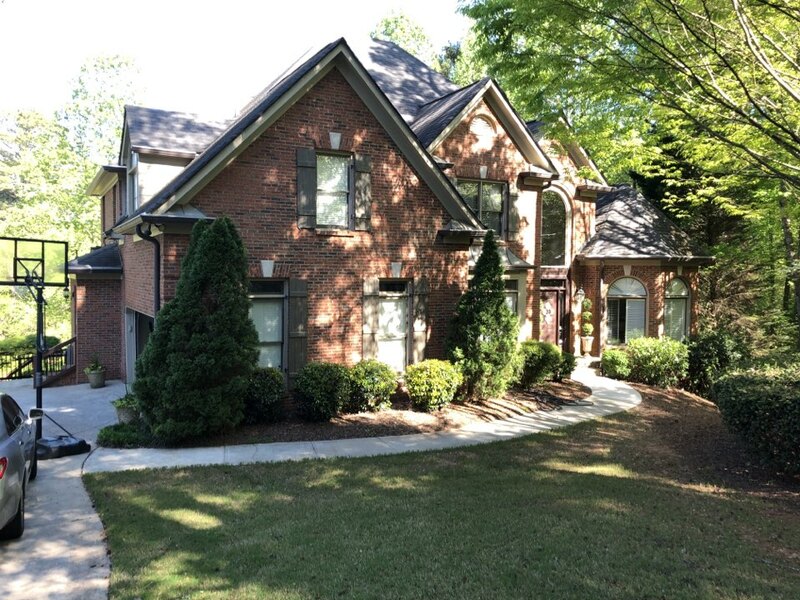 We are North Metro Atlanta’s premier siding, painting, roofing, and replacement window contractor. 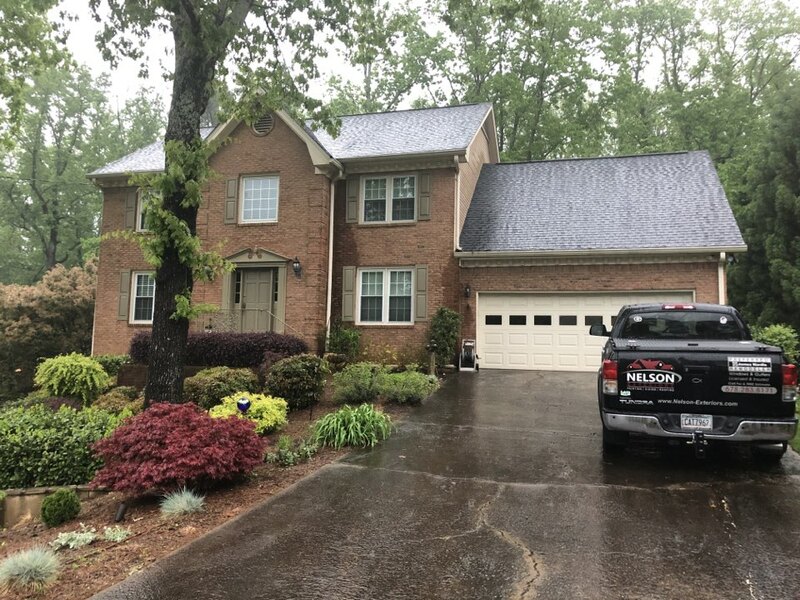 We protect your home, possessions, and family from the rain, wind, heat, sun and ice that are part of our Georgia’s weather. With unmatched quality and craftsmanship, we want to help you keep your house looking clean, new, and energy-efficient for years to come. 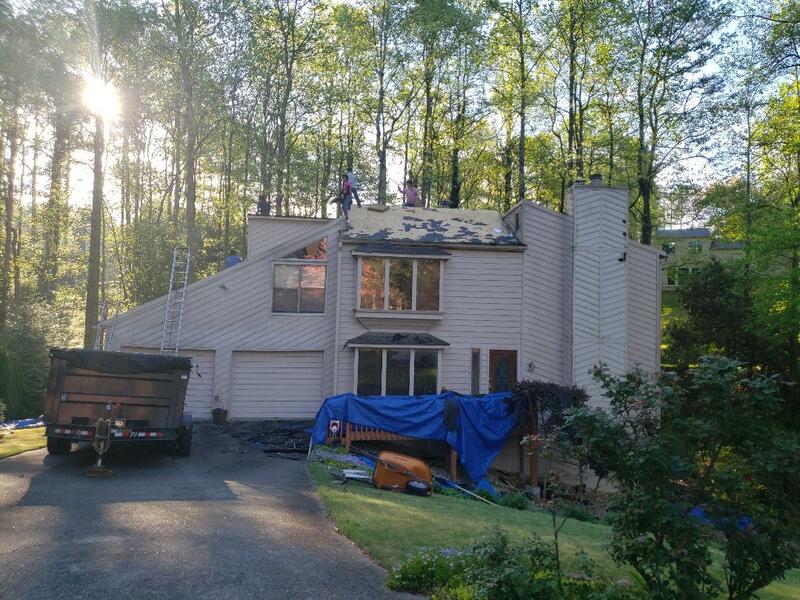 We understand the problems homeowners face while choosing a contractor to do work on their home. Nelson Exteriors is the home improvement contractor you can trust to treat you with honesty, integrity and respect. 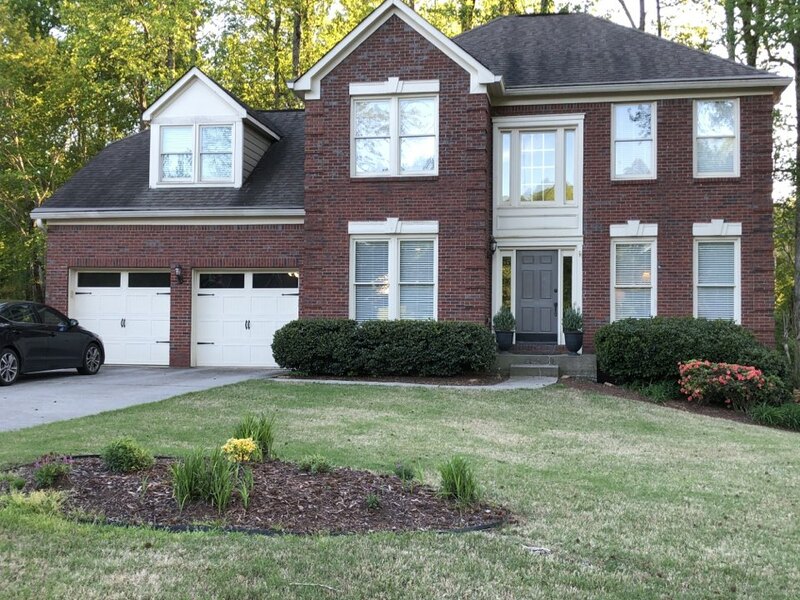 We are proud to serve the greater Atlanta area and have been doing so for close to 30 years. For your convenience, we have provided material to help you make informed decisions about your most valuable asset, your home. We have also compiled a summary on the products and manufacturers that we recommend and depend on to protect your home and keep it looking beautiful for years to come. We are a family owned and operated business, currently in our 2nd generation. 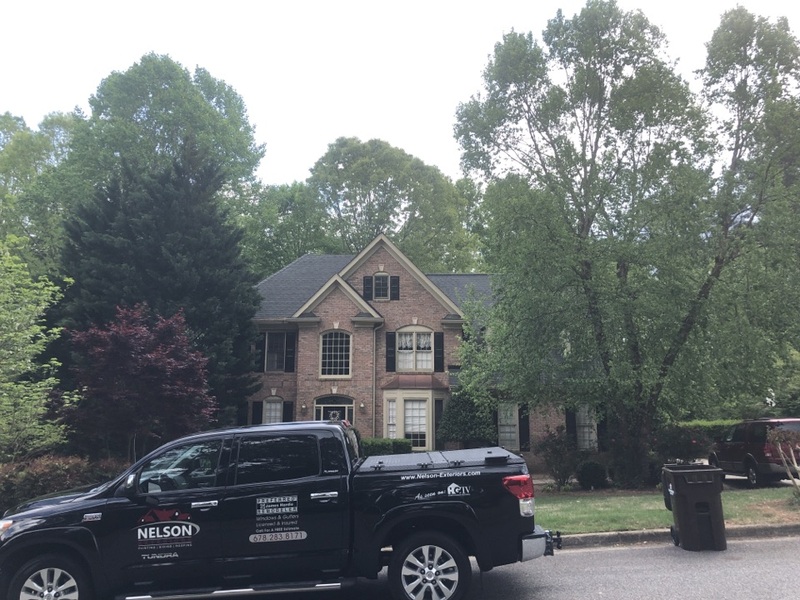 Nelson Exteriors was established in South Carolina in 1977 as Nelson Painting. 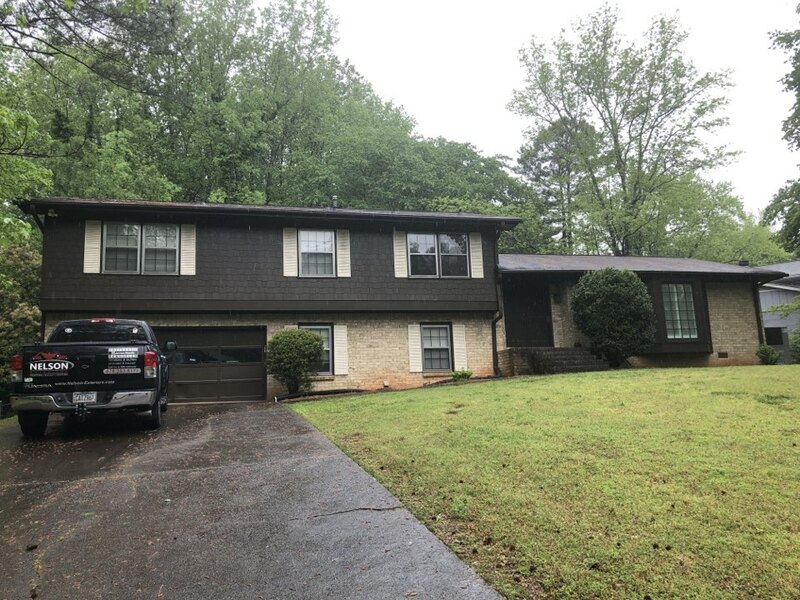 We have been serving the North Metro Atlanta area since 1986. 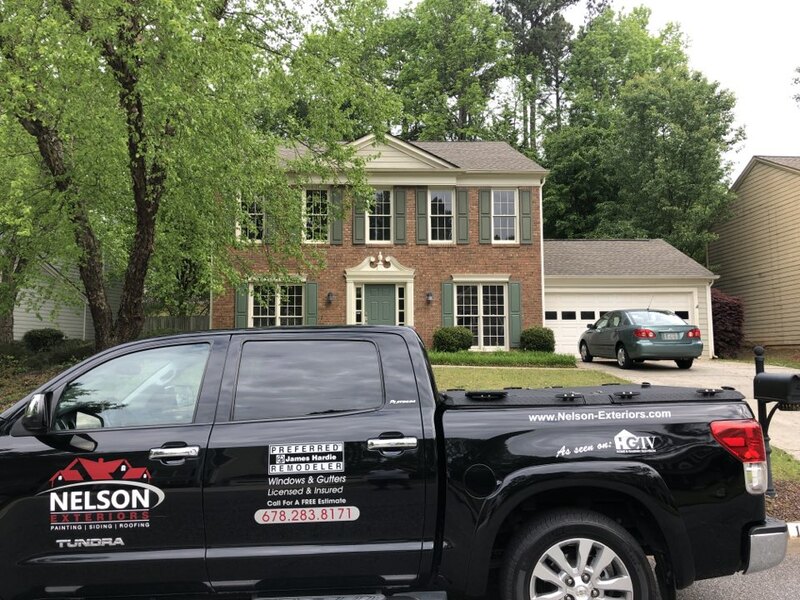 A few years after the current owner, Scott Nelson, took over the company, we started adding other services, such as siding and window replacement. After over a decade of becoming experts in those, and other exterior fields, we decided to change our name to reflect our expanding product and service offerings. In 2012 we officially changed over to Nelson Exteriors. We pride ourselves on our attention to detail and making our customers feel satisfied with the work that we have done. We do things differently...and our reviews on Guild Quality, Kudzu, BBB, and Angie’s List back it up. We are also very proud to have been chosen for 9 consecutive years as a “Best Pick” in Best Pick Reports – formally known as Home Reports. We want to show you all the options so that you can make a decision that is informed and allow us to perform the job you were expecting. Your quote will be your contract which gives you the peace of mind that you know exactly what will be done and how much it will cost at every step of the project. Once the contract is signed, you will be given a project manager who will walk you through the contract for accuracy and guide you through the project status. If there is a delay, we will tell you as soon as possible. We want you to be secure in choosing Nelson Exteriors for your services! After your project is completed you will have a final walkthrough of your project with your project manager to assure you satisfaction. We also don't require any payments until this stage. You will be given the opportunity to review and share you experience working with Nelson Exteriors. You can use review services like Google, Facebook, Guild Quality, and/or Houzz. With over 35 years of experience in the industry, we pride ourselves on our ability to offer our customers exceptional quality services at affordable prices. 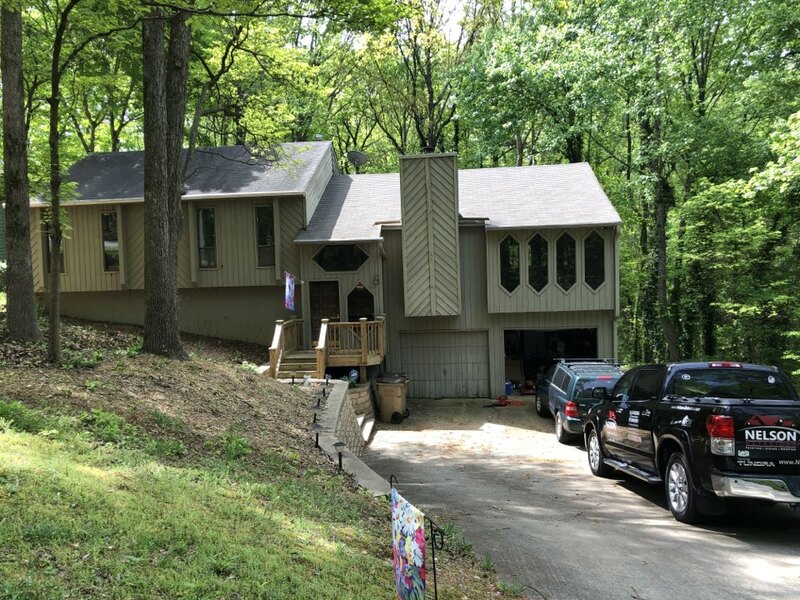 As a family owned and operated small business, we remain committed to using the finest quality siding, painting and roofing products to give your property the look you want. 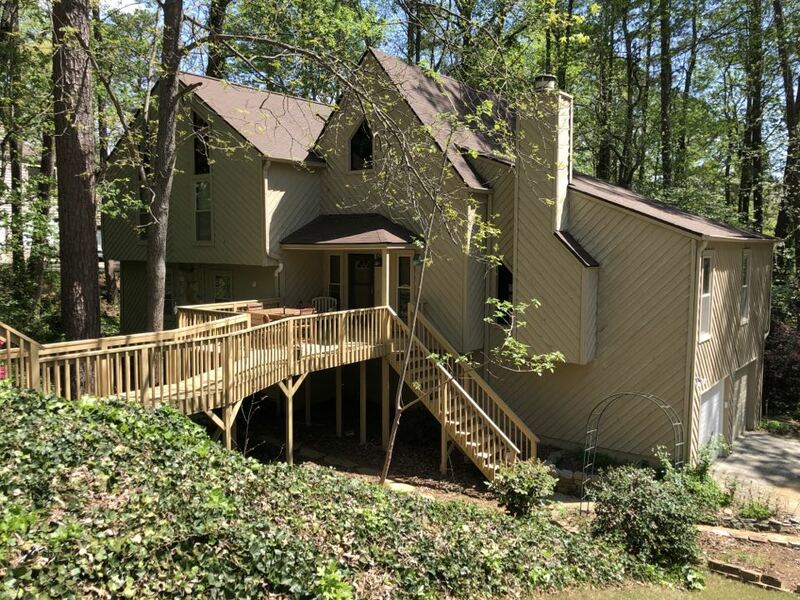 Our team of certified and highly trained contractors are here to help you with any roofing, siding, remodeling and painting needs you may have in Atlanta. We value your trust and work hard to ensure that you know what is going on every step of the way. 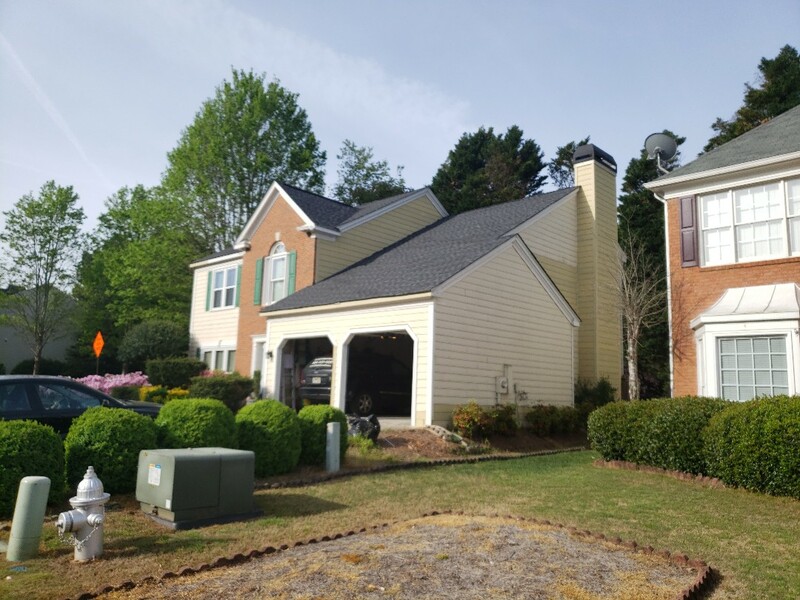 If you are in need of roofing, drywall, painting or siding replacement in Marietta or the surrounding areas, don’t hesitate to contact us today at (678) 283-8171 or via our online contact form. Our contractors are standing by and ready to assist you with your residential or business remodeling and contracting projects. HardiePlank siding, HardieTrim soffit, facia, and rake molding. Everything to be done in ColorPlus. Color Plus comes with a 15 year labor warranty! HardiePlank siding and rotten wood. Paint job with Sherwin Williams Resilience. Painting quote with rotten wood. A new Thermatru front door.